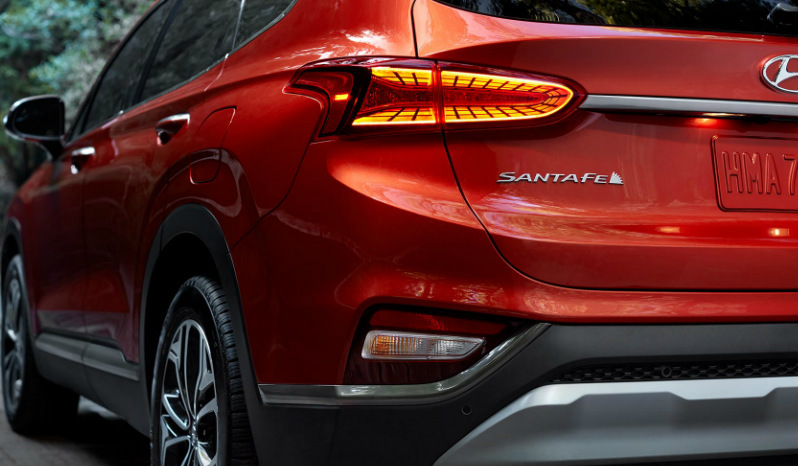 The Santa Fe is the first SUV with HTRAC technology, allowing you to choose the ideal driving mode for your road adventures. 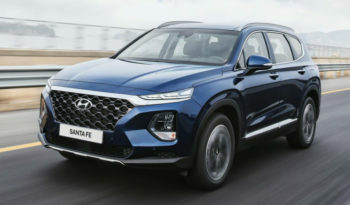 City or crosscountry driving, with the HTRAC technology you will always have the power to go further on the road. Roomy interiors with increased legroom and plenty of space in the trunk offer all the comfort you need for greater moments with your family. Packed with features. Ready for stories. 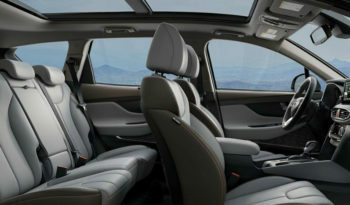 With the comforts inside the car, you will never again miss an important family moment. 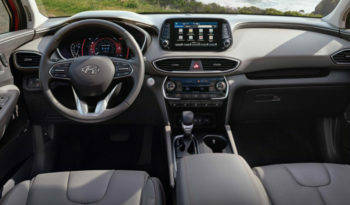 The Head-Up Display provides information directly and conveniently on the front windshield glass, the Wireless Smartphone Charging System lets you charge your phone with ease, and with the Integrated Memory System you no longer have to adjust your seat every time you get into the car. 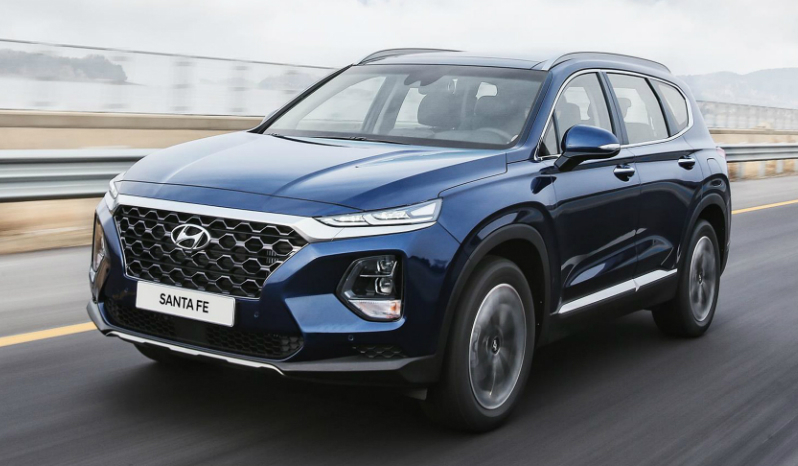 A family car with just as much energy to endure road trip after road trip, the Santa Fe comes in diesel or gasoline engines with a 6-speed transmissions offering maximum fuel efficiency and durability.. 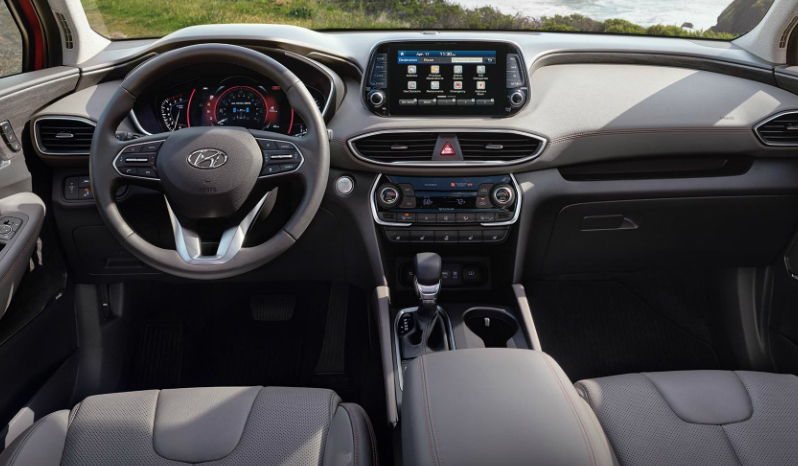 Packed with features like the Wireless Smartphone Charging System lets you charge your phone with ease, and with the Integrated Memory System you no longer have to adjust your seat every time you get into the car.